Molten Metals give your nails show-stopping style and an instant luxe look. Each of the four chrome effect shades have a mirror-shine foil finish that will glisten for days. 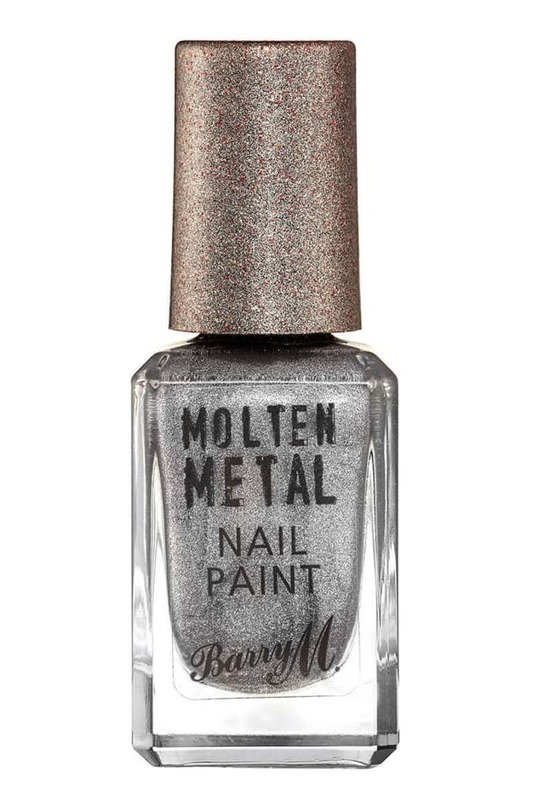 Metallic nails are big news for 2016, try one coat for a sheer finish or build up for a stronger look.